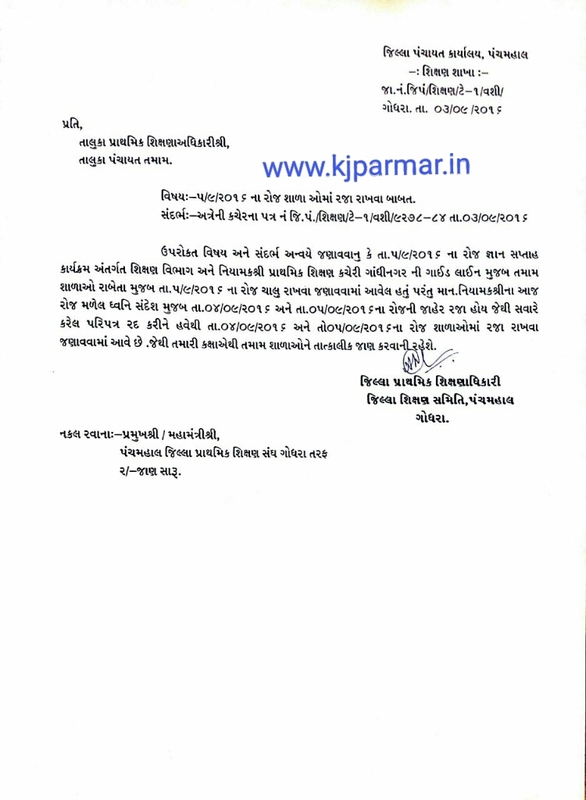 GOVERNMENT TEACHER: PANCHMAHAL:- 5 SEPTEMBER NI RAJA CANCEL NO PARIPATRA CANCEL. NIYAMAK NI SUCHANA THI THAYO PARIPATRA. 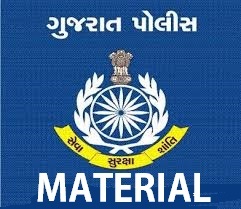 PANCHMAHAL:- 5 SEPTEMBER NI RAJA CANCEL NO PARIPATRA CANCEL. NIYAMAK NI SUCHANA THI THAYO PARIPATRA. PANCHMAHAL:- 5 SEPTEMBER NI RAJA CANCEL NO PARIPATRA CANCEL. NIYAMAK NI SUCHANA THI THAYO PARIPATRA.